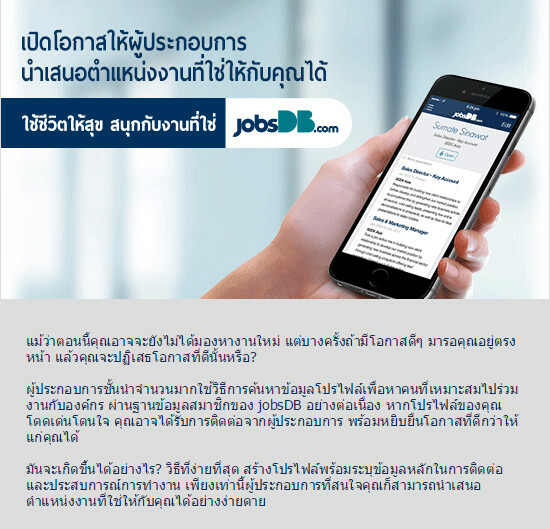 You received this e-mail as a result of your job application through jobsDB.com. Please do not reply to this email. Should you have any enquiry, please contact us via [email protected]. Thank you.